I want to share with all of you the secret to getting your script optioned. This is fairly simple and amazingly almost no one out there is doing this. I have had specific conversations with actors who were amazed that they have had little to no one approach them in this format. I didn't want to share this info until my first script was optioned and I assume that IMDB will want to hunt me down, but here it goes. First let start off by saying I'm going to assume you have a script that is ready to go. Please don't use this avenue for a treatment or a partially finished script. Make sure it is polished and is ready to be ripped apart. The biggest problem for most is not having the connections or network to put their script into the hands of people who can make a difference. The usual routes like inktip are too passive and using the HCD or IMDB to blindly equery or snail mail query major productions companies or major producers who have no idea who you are is rediculous. What you want to do is to establish relationships with people already in the business, kind of along the lines of the 7 degrees of kevin bacon line. I found that the best way to accomplish this was to use IMDBpro.com and scan their list of individual actors who are also listed as producers. Ideally you want an actor who has his/her own production company. This is going to usually be an actor in the 7,000-60,000 imdb list of actor or producer rankings. Then you want to approach one by equery with an email in 2-3 sentences giving your logline and quick pitch and state that you think they would be great for X role. If they end up liking it, maybe they bring it on to their slate. At the very least if they like but don't have the $ to produce at this time, let them know you appreciate the feedback and if there is someone they think would be in a position to produce that you would be willing to attach them to the project if their introduction leads to an option. It's amazing how friendly people become when there is a financial gain for them. 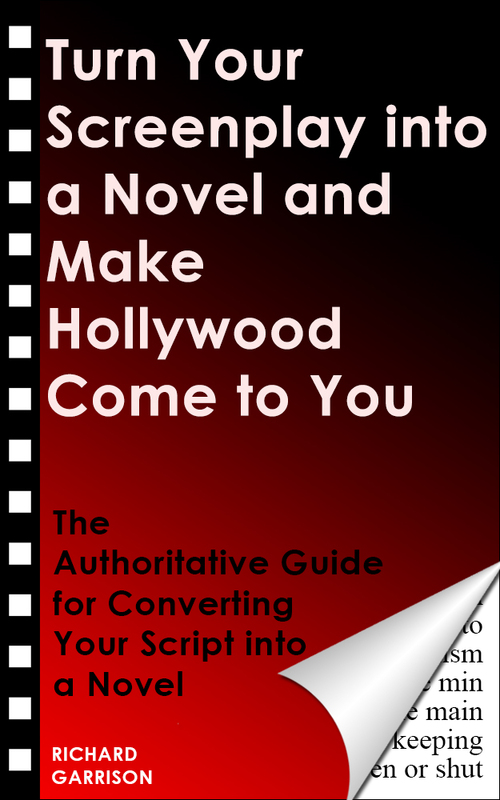 Ideally you want to approach the actor/producer with a good supporting role but not the lead because unless that individual actor/producer is going to produce, no larger production company will want to have one of the leads alread promised to a "b" or "c" level actor. I have established relationships with close to 20 actors and 5 producers this way and now I have connections in place for future scripts. I hope this helps you, now get out there and make it happen.